The money which the generous people who supported the LGBT cake bake have donated will really help Transpire have financial resilience to provide much needed support to our membership. We will use the donations to help increase people’s confidence and reduce feelings of isolation. 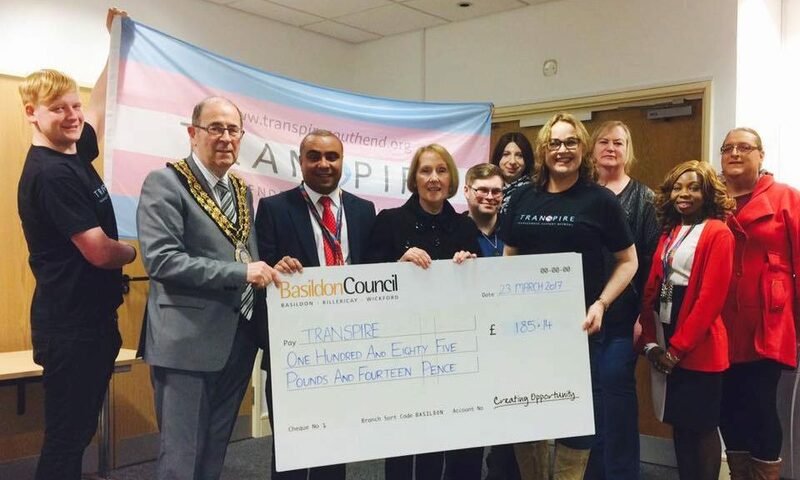 We aim to reduce the approximately 40% higher rate of suicide by the trans community, who suffer isolation, hate incidents or domestic abuse. Any donations like this are really are gratefully received.